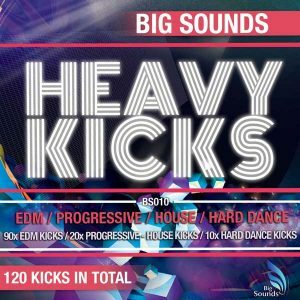 Big Sounds does it again, bringing to you the most original, groundbreaking and awesome packs available on the net! 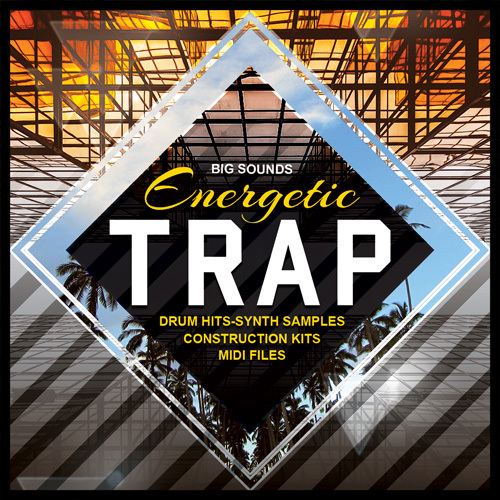 It’s time for Energetic Trap Sample Pack. This pack brings it all to the table, with 5 high quality construction kits that are guaranteed to take your track to the next level. 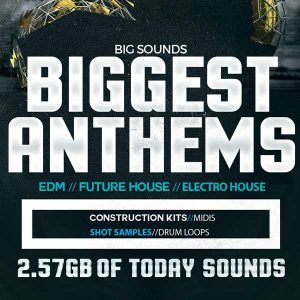 Included are all the wav loop files, including kicks, claps, percussions, leads, bass and fx’s. 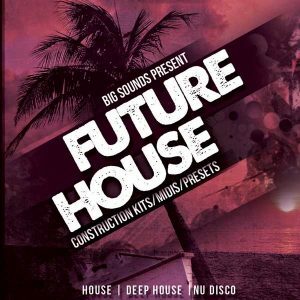 Besides that, you will find also the midi files plus synth shot samples and drum hits for use them with your own creativity. 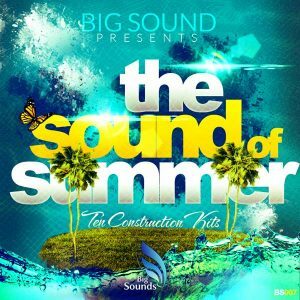 Drop them into your next project, mix and match or just get inspired and it is guaranteed you will have the next big bang hit!